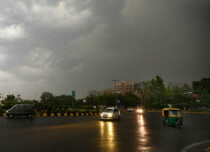 Due to effect of Western Disturbance and Cyclonic Circulation over Rajasthan, yesterday parts of Delhi and NCR witnessed dust storm and thundershower activities at few places. 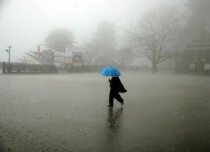 The Western Disturbance as an upper air system in lower levels persist over Jammu and Kashmir and adjoining North Pakistan. A trough from this system is extending from North Rajasthan to Madhya Pradesh across south of Delhi. 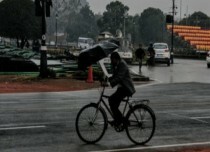 The dust storm activity is likely to continue in parts of Delhi today as well towards late afternoon or evening with light rain in offing. 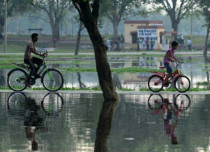 On April 14, temperatures are likely to increase, and heat wave type condition would prevail over most parts of Delhi, Noida, Faridabad, Gurugram and Ghaziabad. 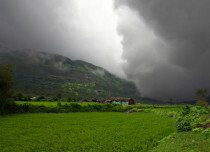 While, another Western Disturbance is approaching the hills by April 15. It's induced Cyclonic Circulation is expected to form over Central Pakistan and adjoining West Rajasthan. 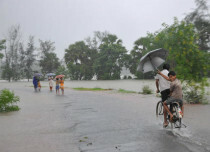 Moreover, south/southwesterly winds are expected to reach from Arabian Sea to Rajasthan region. Hence, conditions becoming favourable for widespread activity over the Northwest Plains including Delhi. 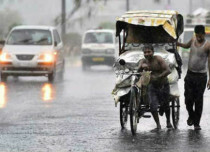 Great relief in terms of temperature would be a sight in Delhi and neighbourhood areas between April 16-18. The experts foresee that temperatures might even drop to 33°C on April 17. While on April 16 and 17, dust storm and thundershower activities at most places with chances of squalls and moderate rain at few places is expected. 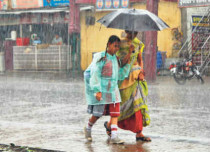 This would lead to drop in temperature over the region and as the system would move away, temperatures would gradually rise from April 19 once again. 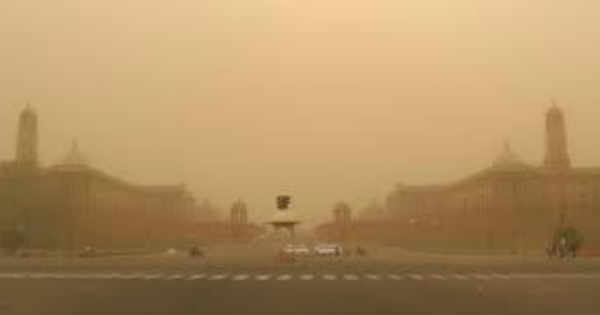 Dust storm and strong winds might cause damage to crop. With this, pollution levels would be in severe zone on April 15 and on April 16 it would shift to slightly poor zone. However, on April 17 much relief would be seen from bad air quality. The pollution levels would then be in satisfactory category.